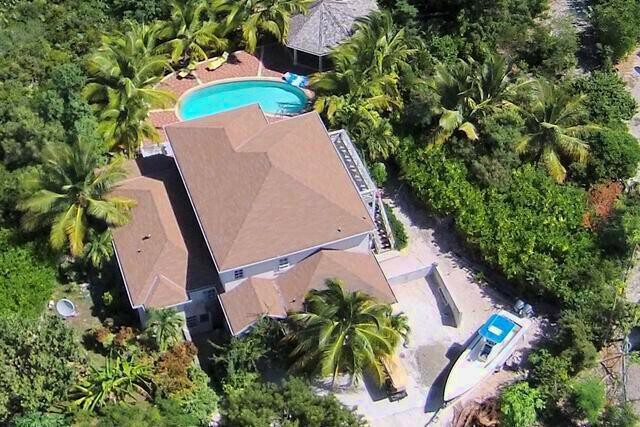 Turks & Caicos Real Estate FOR SALE! Leaving everything blank will return all properties. Adding more details will narrow your search. ... in Ad Title , Property Name , Ad Description or Member Name. About Turks & Caicos Real Estate FOR SALE!